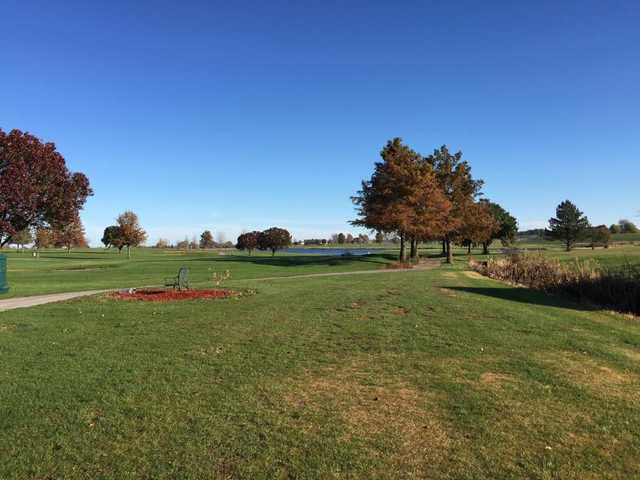 Country Creek Golf Club is a family owned, affordable public golf course just minutes away from Kansas City. 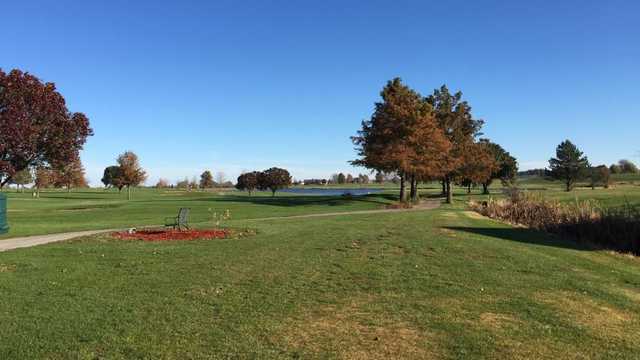 Country Creek Golf Club features 54 holes on three different courses. 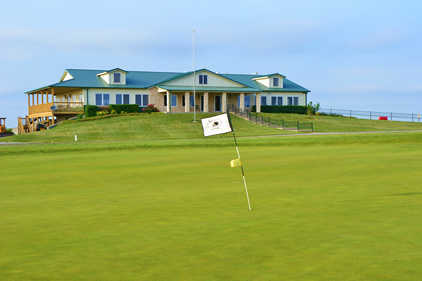 The courses have three to four sets of tees to make it both fun and challenging for golfers of every skill level.